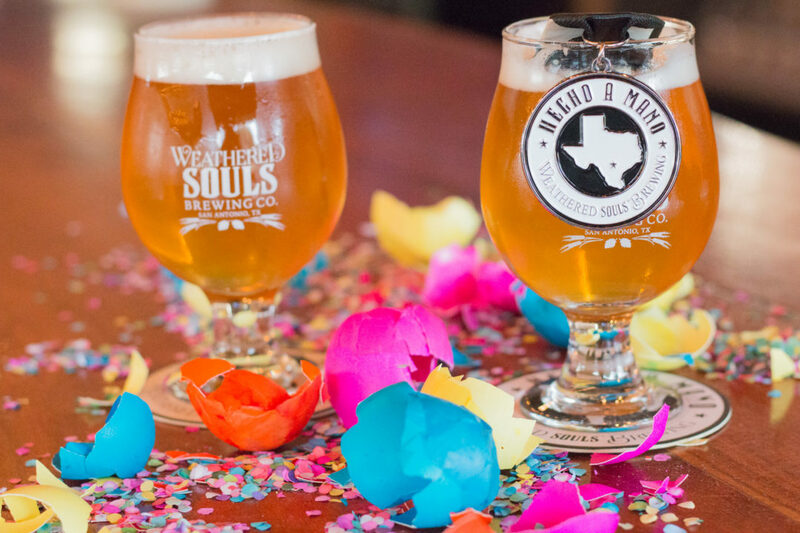 From traditional pours to hop-heavy, here are four beers from Weathered Souls Brewing Co. that are perfect to get any Fiesta started! 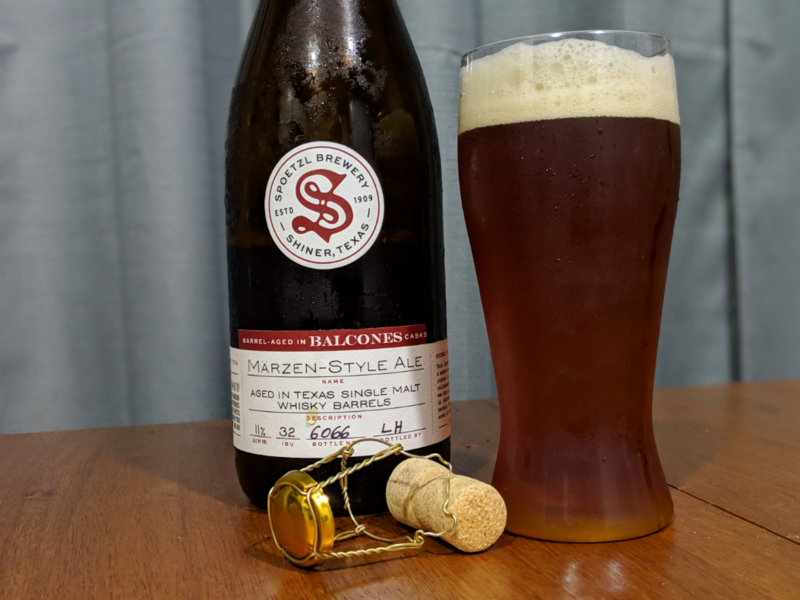 This Märzen-style ale brewed by the good folks in Shiner was aged in a Balcones barrel—Alan says that this is a perfect beer to share over Thanksgiving. Real Ale’s Axis IPA has become the go to pint for our SA Flavor beer reviewer, see why Alan calls it the “Goldilocks” of Real Ale’s IPA offering. I can’t decide if this is a coffee flavored beer, or beer flavored cold brew. 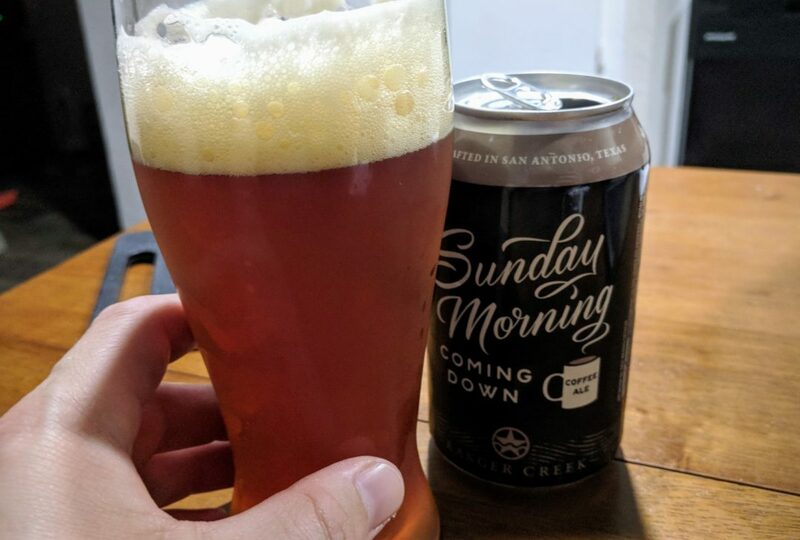 I do know Sunday Morning Coming Down is my favorite seasonal brew of the year. 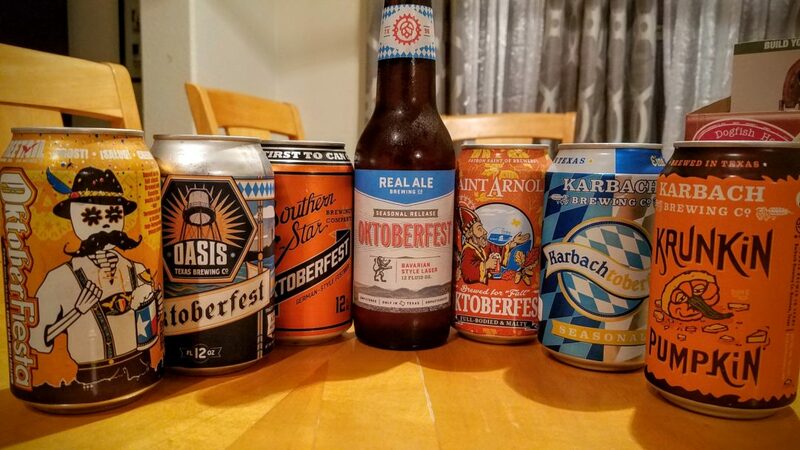 It’s Oktoberfest beer season, so wash down those schnitzels, bratwursts and pretzels with an Oktoberfest brew from these Texas companies. 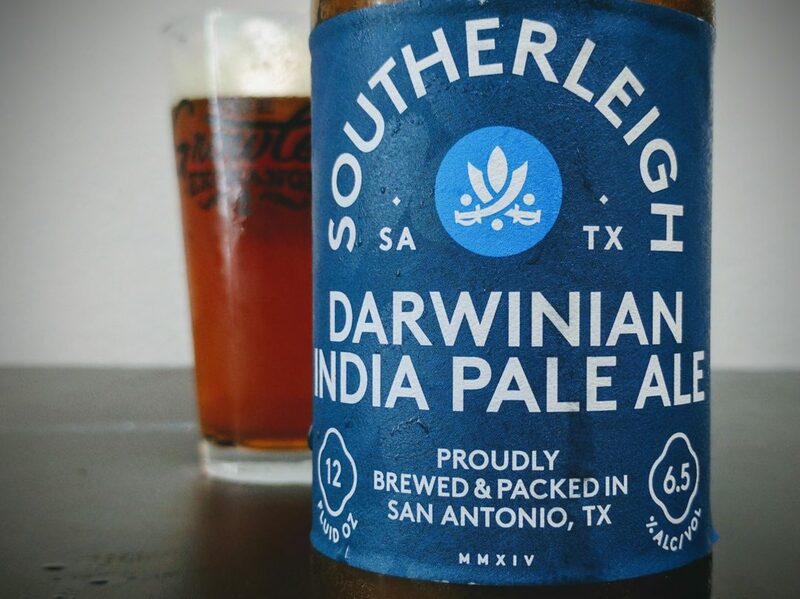 In an age of clinical consistency, it’s remarkable that Southerleigh leaves so much up to chance—but natural selection works well with the Darwinian IPA. Have you ever drank a love song? 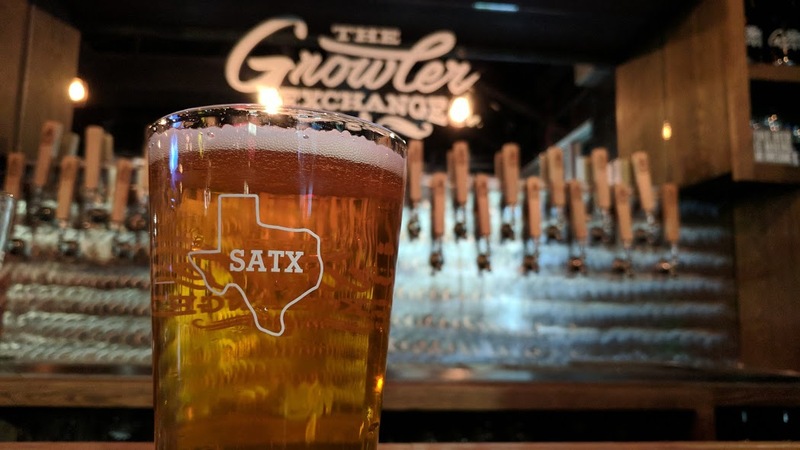 San Antonio Lager is Ranger Creek’s ode to ole San Antone. 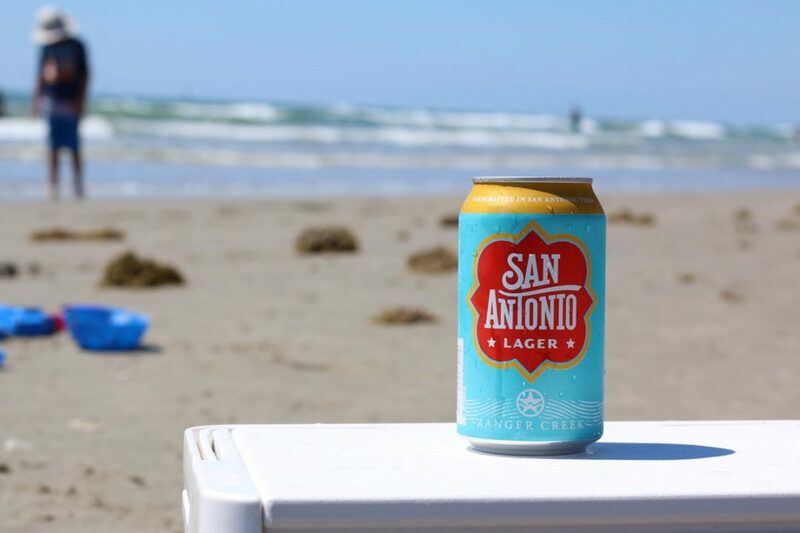 This is a beer by San Antonians for San Antonians.